 Workplace ergonomics has become a vital initiative for many companies over the years and casters are at the forefront of reaching many ergonomic goals. One initiative is the reduction of noise pollution on manufacturing plant floors. In fact, workplace noise has been regulated by a variety of occupational health and safety associations. The Canadian Centre for Occupational Health and Safety addresses noise exposure limits in Canada. CCOHS regulations limit exposure of 85 to 90 dB to 8 hours per day . Increase safety on the plant floor since workers can hear or notice their surroundings and any potential dangers, again decreasing workplace injury costs. Ear protection is important in noisy environments. But choosing noise reducing casters can also help in reducing these unwanted noise levels and maintain a safe working environment. Casters generally use harder wheels for easy rolling on smooth floor surfaces to achieve low noise levels. However, this option is not ideal when floor type and floor cleanliness is considered; rough or dirty floor surfaces make hard wheeled casters a poor choice. Instead, by using a softer tread wheel on a rough floor surface or a floor with significant debris, the amount of noise generated from rolling is reduced. The noise difference can be easily measured and compared by using a decibel reader and rolling casters over a specific floor surface. This will help confirm the right caster for the floor surface. One very significant noise problem that can occur is caster chatter. This typically occurs when the swivel offset of the caster is large (around 3” or more) and the load capacity sitting on the wheels is too light. 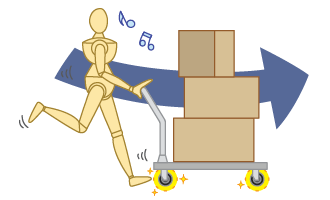 Because the load capacity is so low, the rig begins to swing back and forth quickly when the cart is being moved. This swinging motion creates unnecessary noise. This can typically be seen in applications where tow carts are moving a tow line. Using a wheel material that grips the floor easier, such as Low Effort Urethane or Neoprene. Tolerances of a caster can also play a significant role in noise pollution in the workplace. Caster tolerances are the variation in parts size. A caster with loose tolerances tends to have more “gaps” between moving parts. These gaps can create noise when swivelling a caster back and forth. 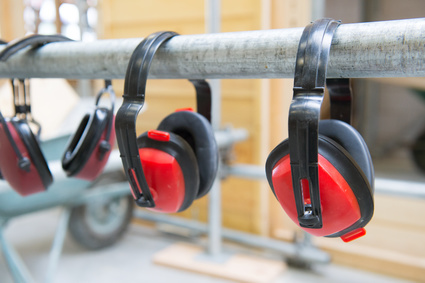 Although noise may not seem to be a large contributing factor in ergonomics, in many industries, this small but crucial element can have a large impact on the environment and safety. Consider a hospital, where noise can become a nuisance for ailing patients or for a plant worker that cannot hear incoming forklifts because the towed carts are creating too much chatter. Noise pollution is sometimes an overlooked factor when choosing an ergonomically friendly caster. However, it is an issue that needs to be addressed in most organizations to achieve true ideal workplace ergonomics.  To find out more about improving workplace ergonomics, download the Guide to Workplace Ergonomics now.  Canadian Centre for Occupational Health and Safety, OSH Answers – Noise Exposure: October, 2015.  I’m interested in this article and I would like to know if you have a quantitative method to measure the noise level of your caster wheels. Thanks for the question. We will have someone respond to you by email shortly.